While the 2010s have definitely been a unique time in popular culture, two much-discussed factors seem synonymous with the modern age: Swipe-based dating apps and the quest for content to binge watch. While it may still seem like a relatively new technology, the popular, swipe-heavy dating app Tinder was released a little over six years ago. The app quickly brought the concept of “swiping” to the mainstream, with specific swipes dictating how you feel about potential mates. 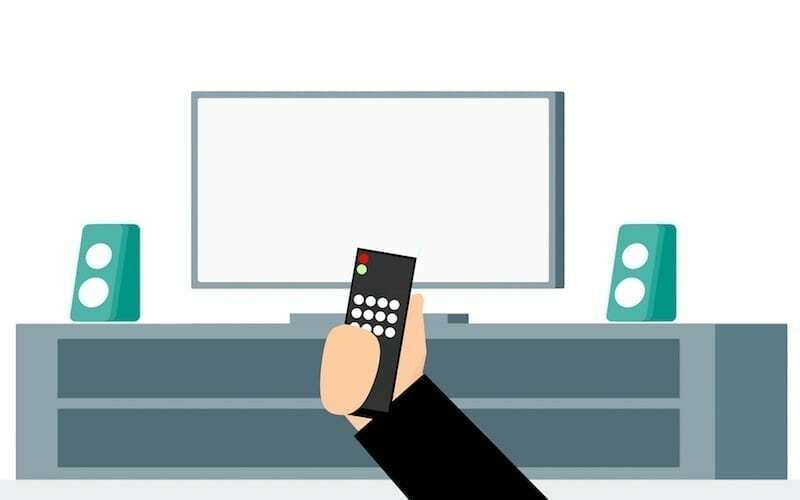 And, led by the content-producing masterminds of Netflix, Hulu, and Amazon Prime, modern day television is easy to consume, yet the constant churning of new series makes it difficult to find the right show for you. Enter Sifthub, an application that combines the swiping aesthetics of Tinder with the search for the best show to watch. We caught up with Sift Software co-founder Danny Fawaz to discuss how the Sifthub application came to be, his own personal favorite televisi on programs, and ways he’s used the app to find new content. Innovation & Tech Today: What was the original inspiration for Sifthub? Danny Fawaz: Many nights of aimlessly browsing Netflix with “nothing” to watch. Peter and I got tired of seeing the same tv show suggestions over and over. We wanted to create an easy and fun way to discover your next show! I&T Today: What do you believe users will be most attracted to on the app? DF: I believe the TV trailer swiping experience will be one of the most attractive features. It’s easy and fun! What is even cooler is how you can share, track, and recommend shows to binge. I&T Today: Your website refers to Sifthub as “Tinder for TV shows.” Was that always the idea? DF: That’s how we conceptualized it. It’s a very intuitive user experience. It was the quickest way to explain our product without having someone use it. I&T Today: What are some of your own personal favorite shows? DF: Big fan of Parks and Recreation, Firefly, and Game of Thrones. I&T Today: Have you discovered any great TV matches yourself when using the app? What were some of the most interesting? DF: Actually yes! I discovered the BBC show Line of Duty. With the amount of content out there it would have been impossible for me to find it without Sifthub. Once the trailer came up I thought, “This looks good … Oh! Thats the actress from Westworld!” And I swiped right. To learn more about the Sifthub application, make sure to check out their official website at https://sifthub.app/.